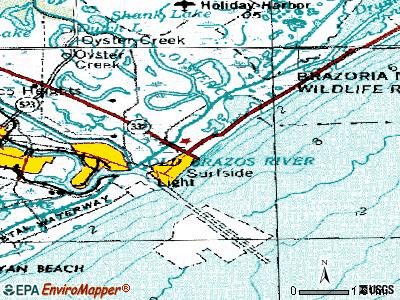 Near the coast of the Gulf of Mexico, in the state of Texas, travelling for more than 500 miles, is an accessible creek, that is populated by many coastal birds and a couple of ducks but only a handful of people each month. 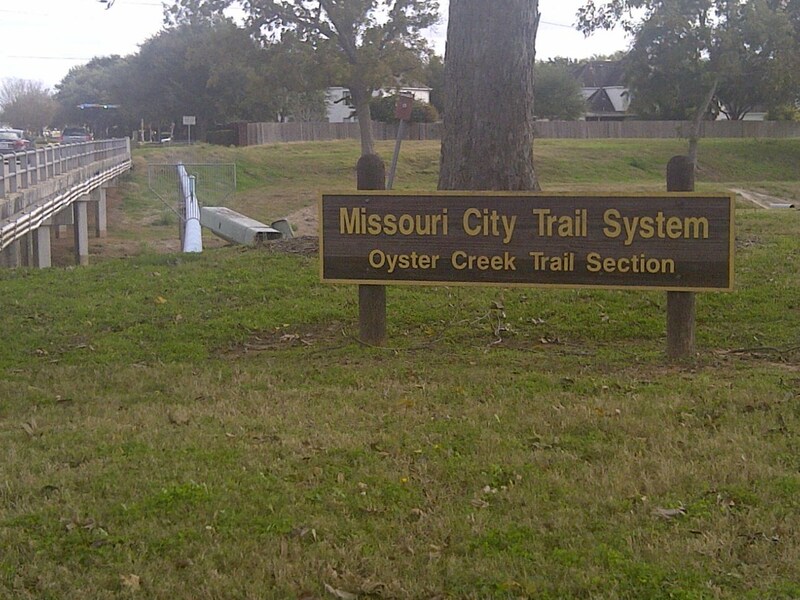 To reach the creek, officially called Oyster Creek, you walk along a trail aptly named Oyster Creek Trail. 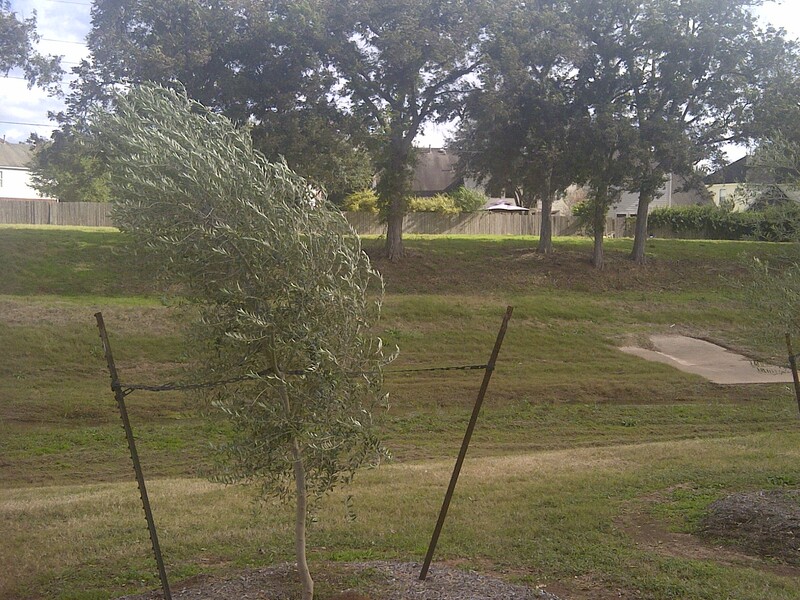 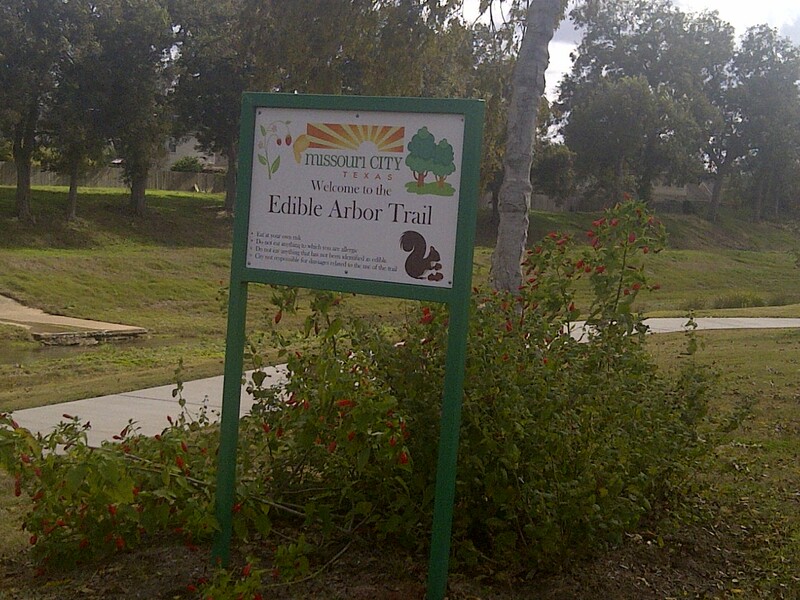 When you arrive at the entrance of the Missouri City section, marked with a sign indicating thus, you are greeted with a sign that says “Edible Arbor Trail”, completed with clip art illustrations of vegetation and a squirrel. 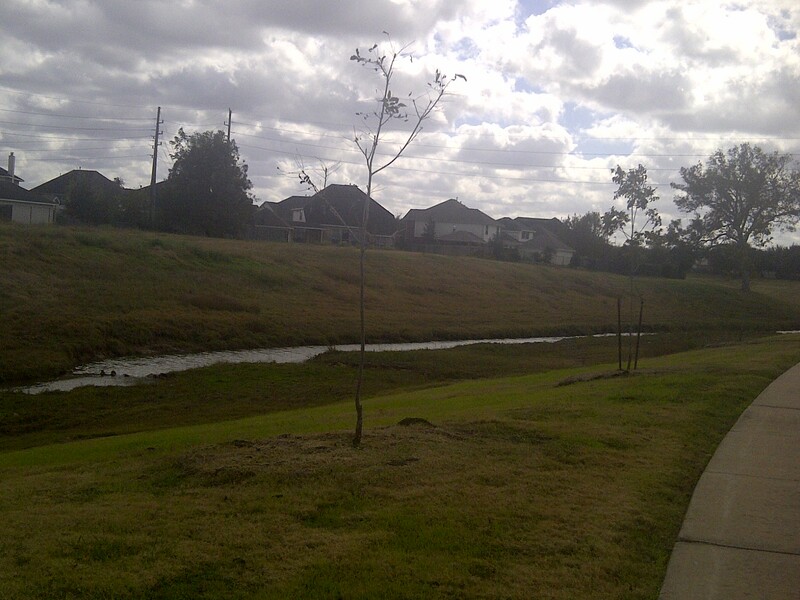 As you continue along the trail, you notice the abundance of houses on either side, one of them being my own. 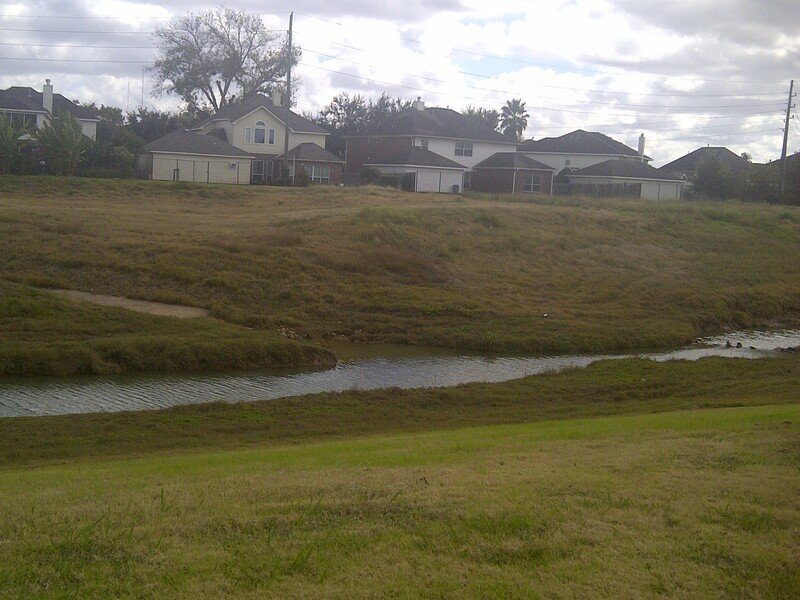 The trail is elevated at least fifty feet above the creek, so to reach the actual creek, you have to carefully climb down the hill that divides the creek from the rest of the landscape around it. 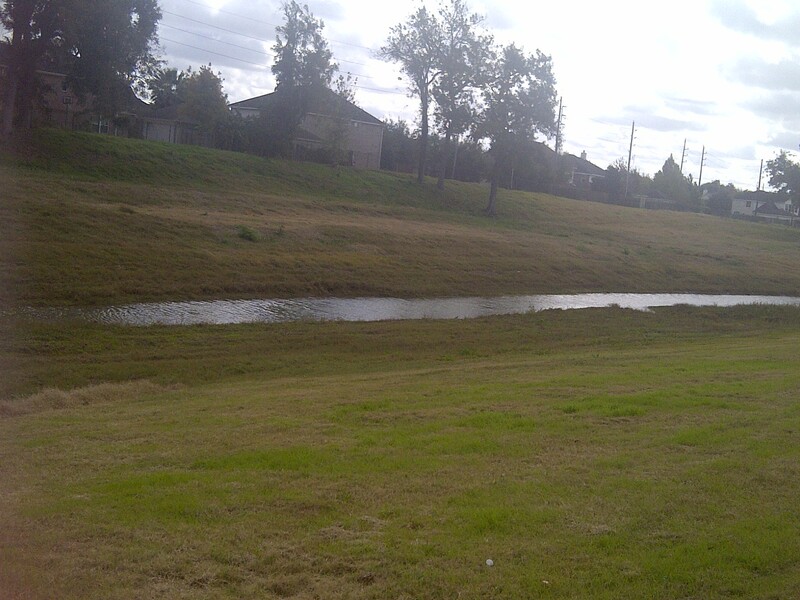 The creek is usually calm; however, if you were to go to this creek while rain falls from the sky in buckets, you would have to be extremely careful to not slip and fall into it. 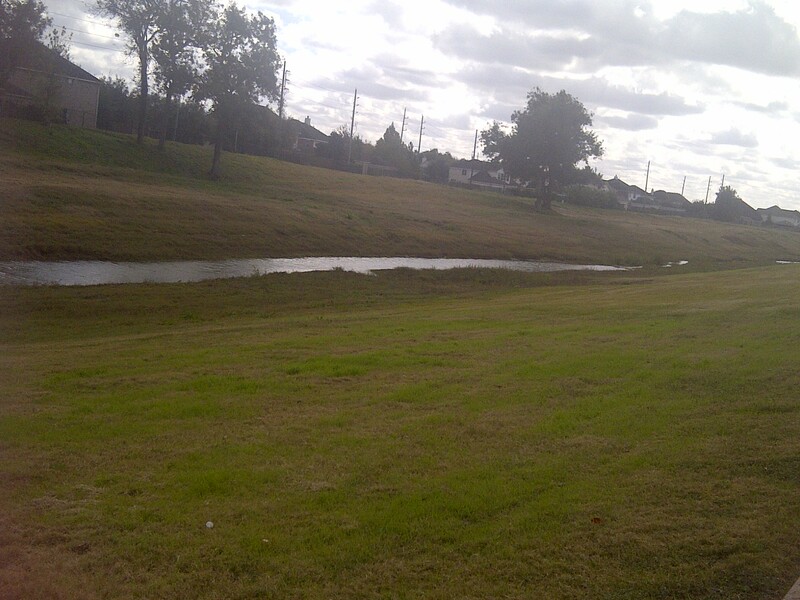 You would also have to be mindful of the height in which the creek is able to rise during heavy rain storms. 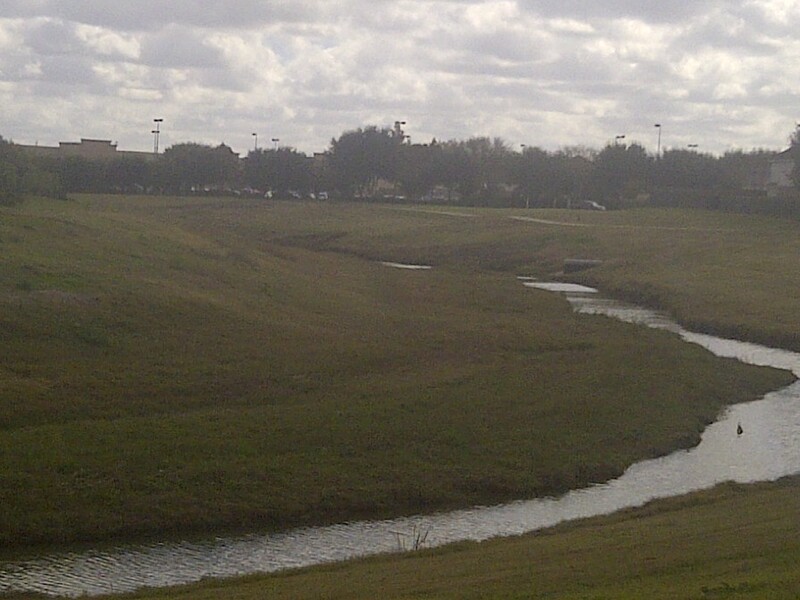 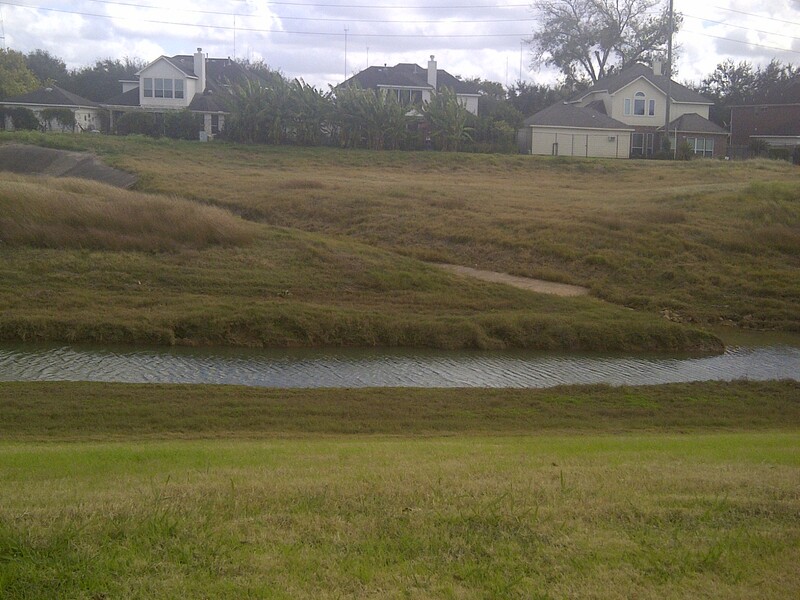 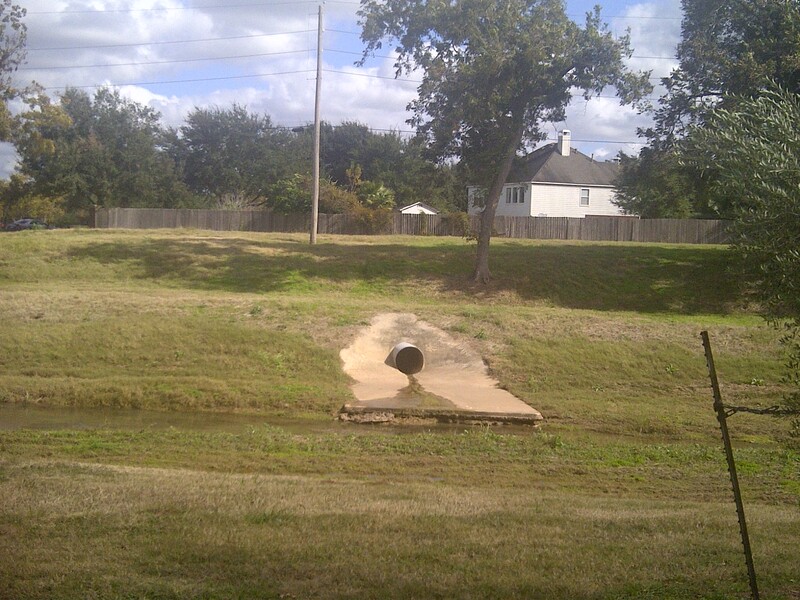 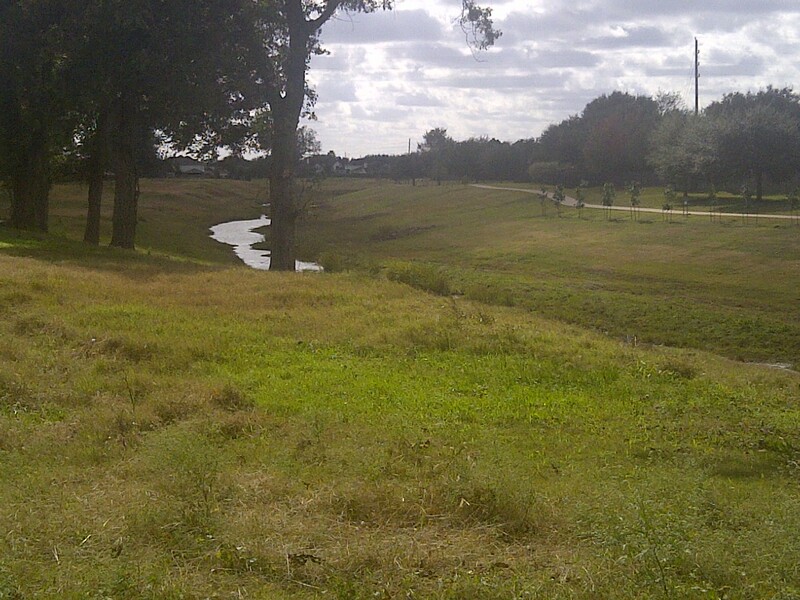 This creek is important in terms of Texas history, but to many of today’s locals, including myself, it is merely a convenient body of water we glance at from outside our windows before we resume our chores. 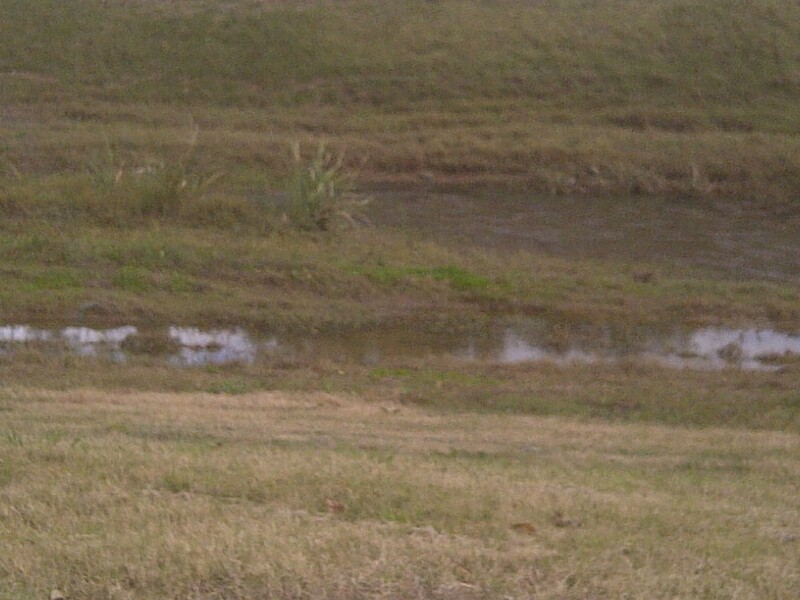 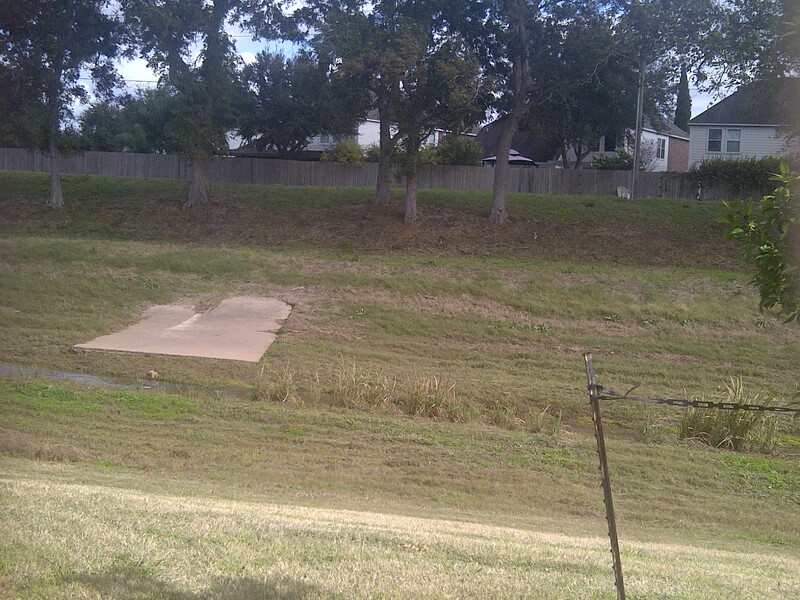 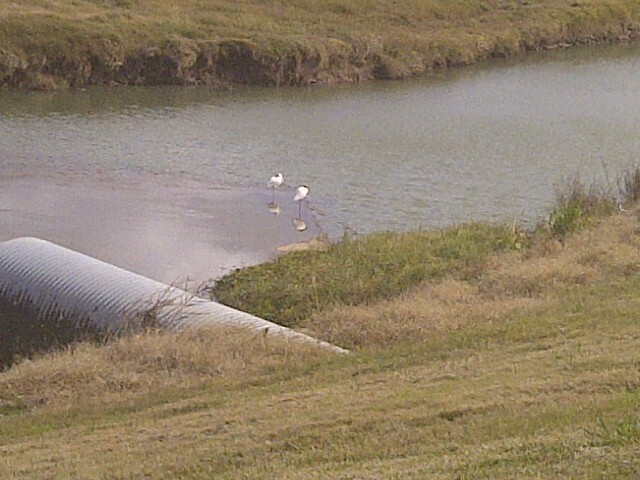 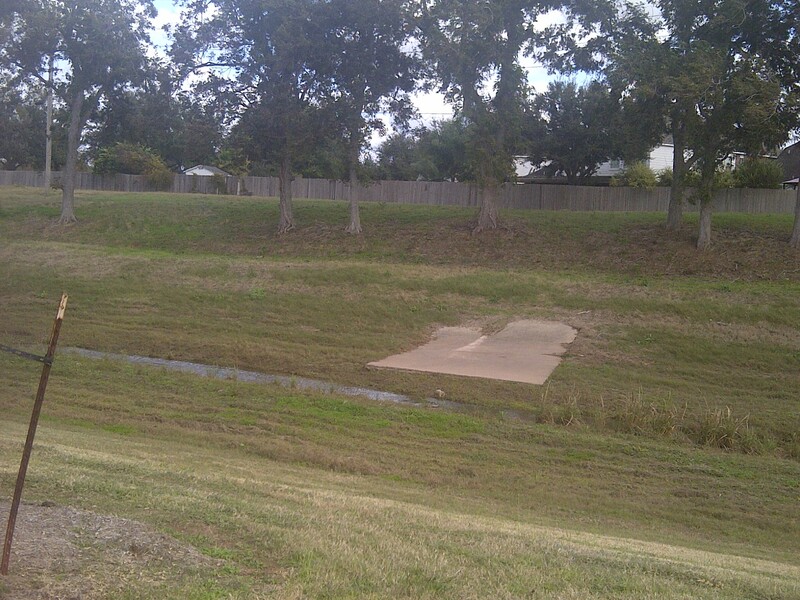 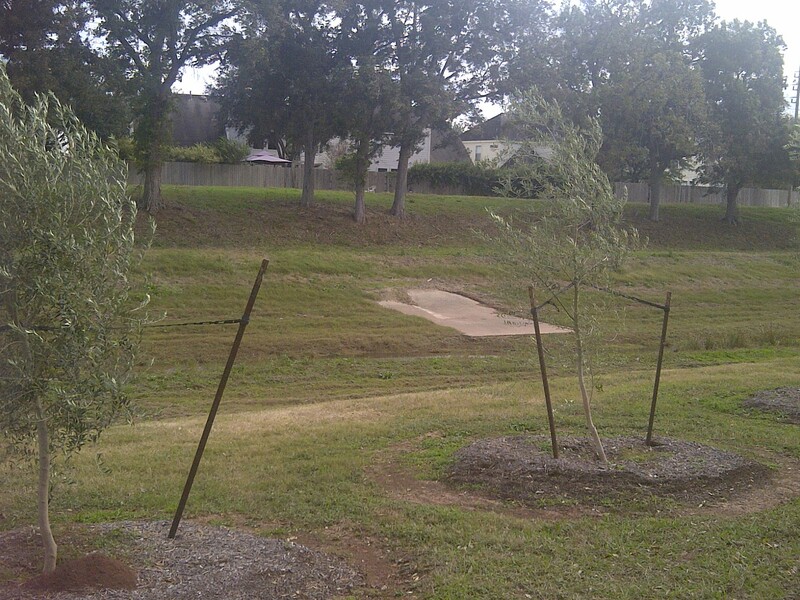 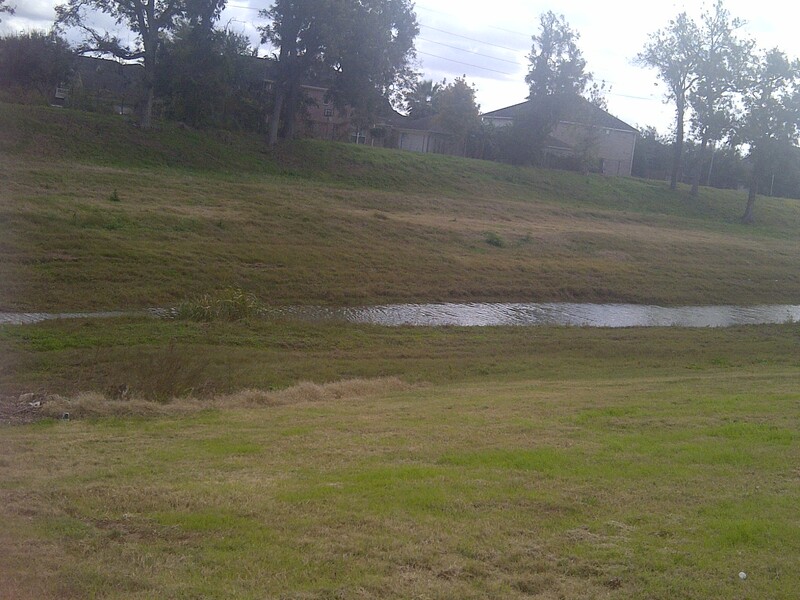 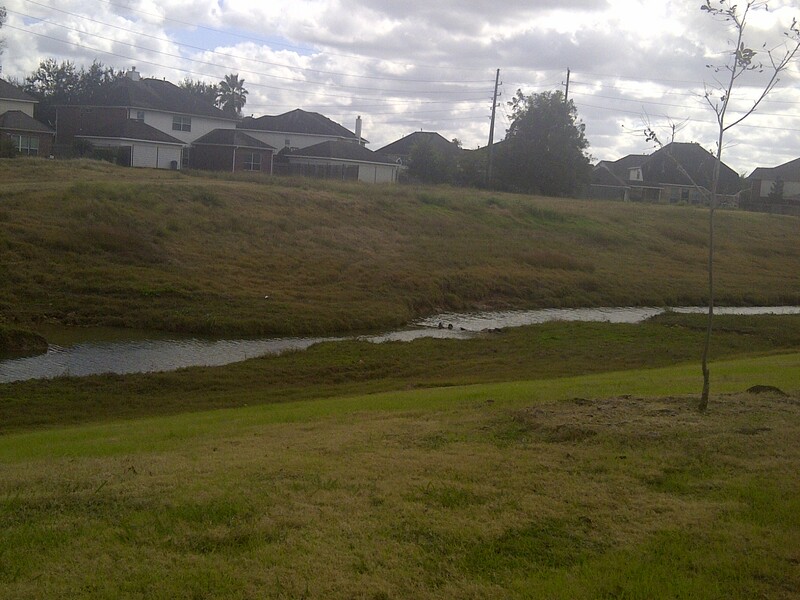 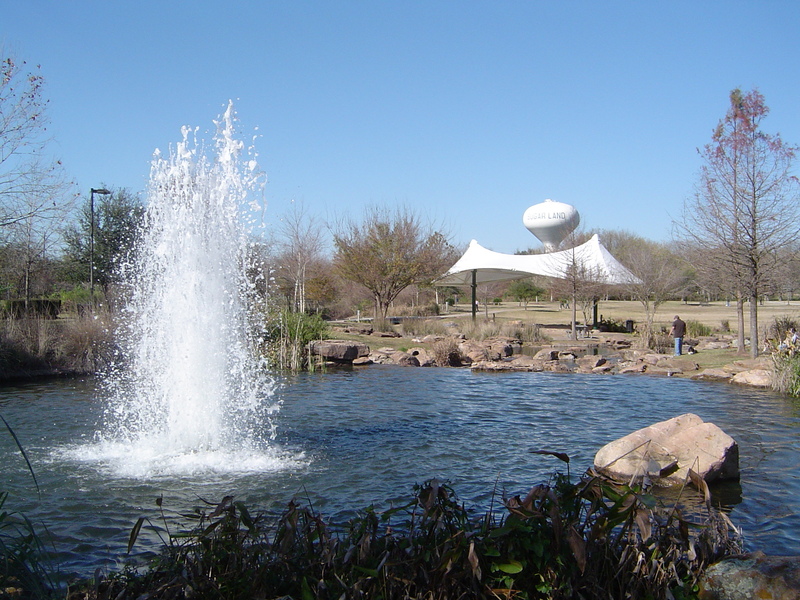 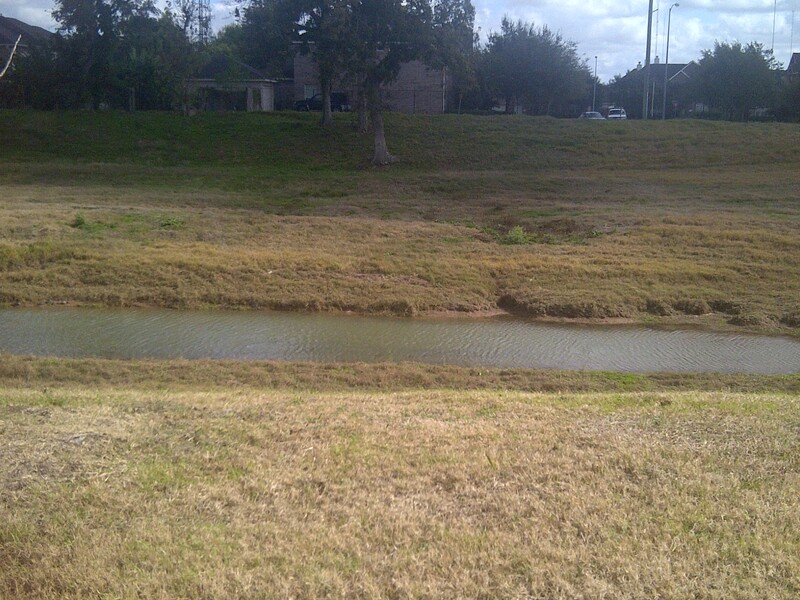 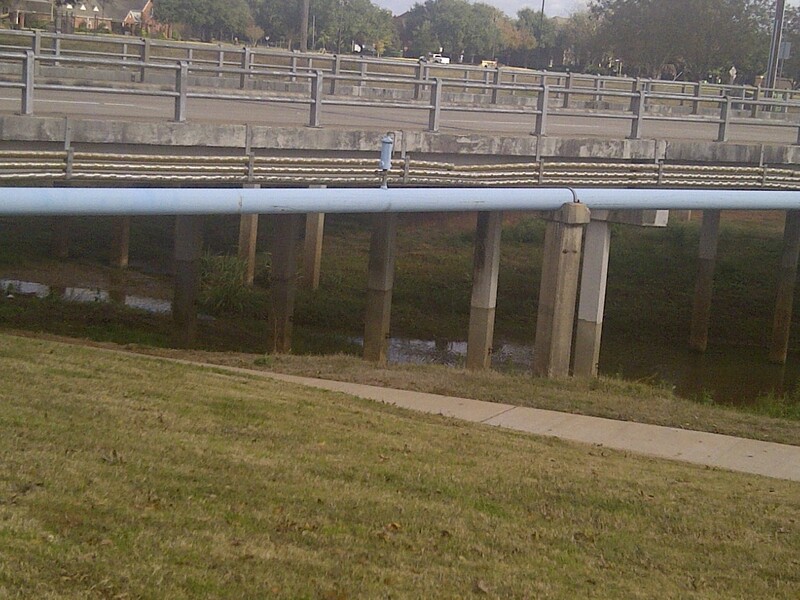 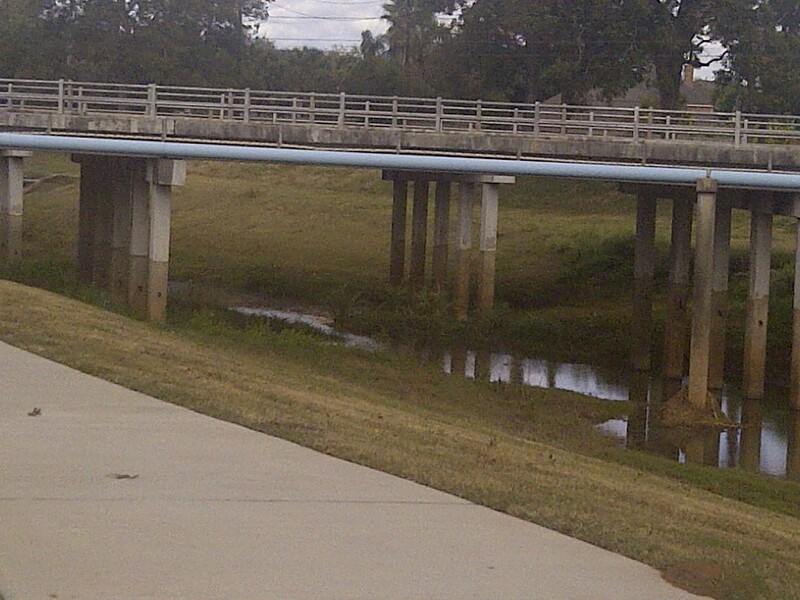 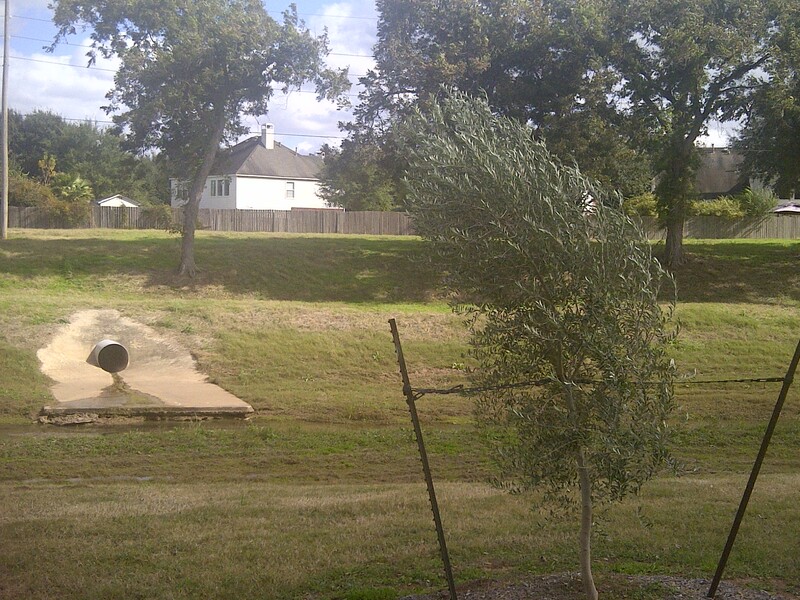 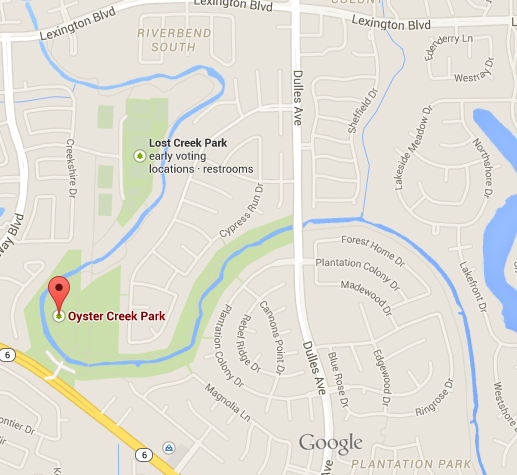 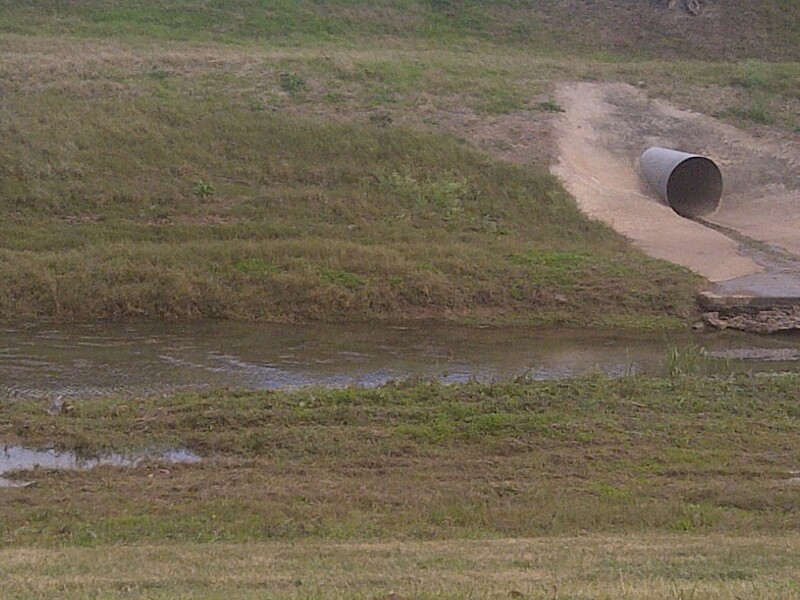 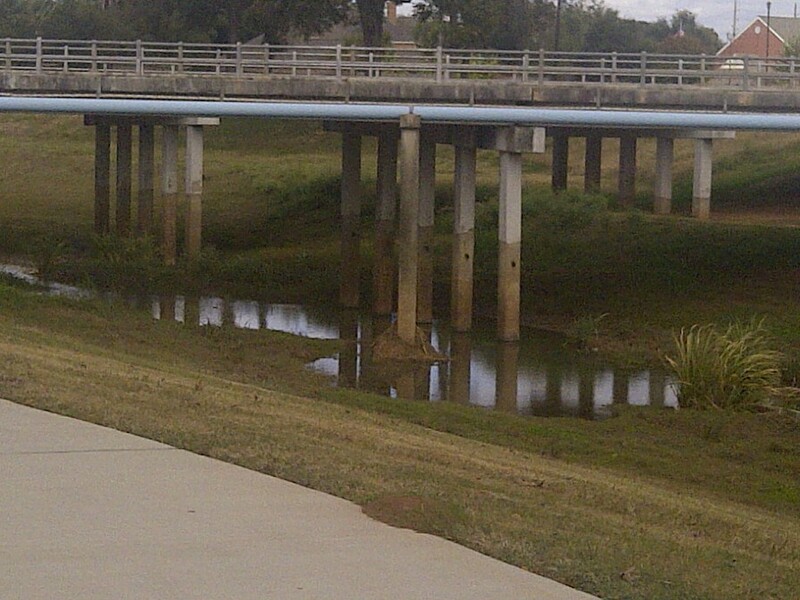 Note: The body of water adjacent to Oyster Creek Park is Oyster Creek.